South by Southwest Interactive has been called “summer camp for geeks” and apparently Google wanted in on the fun this year. For the first time, the company will set up shop with what it’s calling the “Google Village”. 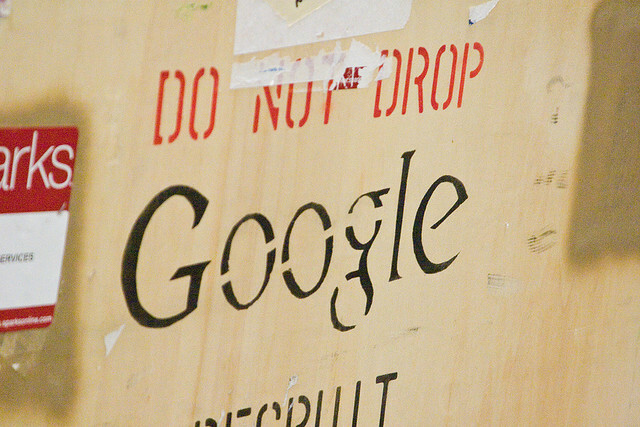 This year at SXSW, we’re bringing a taste of the Googleplex to you. Come stop by the Google Village during Interactive to get a glimpse of Google’s view of the future, and don’t miss two full days of rooftop concerts at Live from the Lot during Music. The Google Village will be open all day on March 10th and 11th and will feature musical acts like The Shins and The Ting Tings. Along with music entertainment, the company will use its Village to host hackathons and bootcamps that will aim to teach brands how to fully utilize Google+ to promote themselves. This year has been a big one for Google already as it makes its push into becoming a social company and not just another social network. It’ll take way more than a few product tweaks to change the minds of geeks and being on the ground at SXSW with a presence so close to all of the action will help Google field questions and discuss its mission moving forward in person. The company is becoming more approachable with every feature it releases and this initiative shows that it’s not messing around when it comes to capturing the hearts and minds of early adopters. Our own Brad McCarty and Courtney Boyd Myers will be at SXSW this year, will you? Let us know in the comments!